Great investment or lock and leave low maintenance condo. Convenient College Park location with a view of Downtown Orlando overlooking Lake Concord. 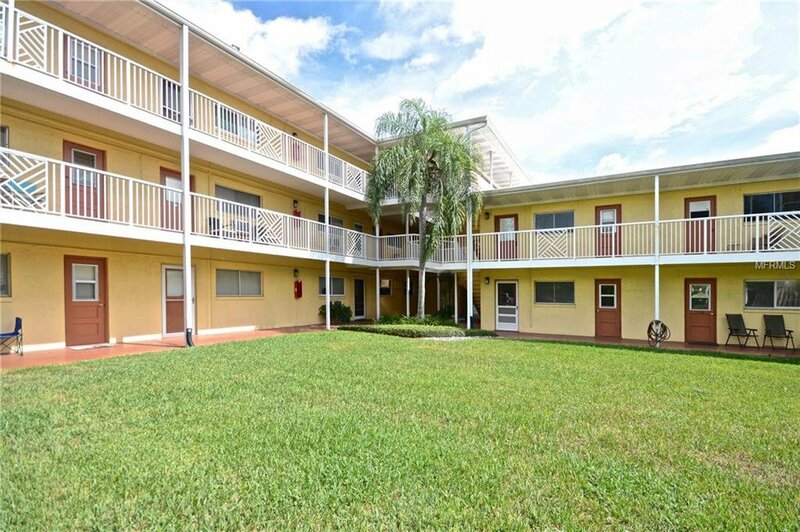 Amenities include a community pool, meeting room, dock, on-site laundry facility and a peaceful garden common area. Low condo fee with professional management. Unit 206 is on the second floor near a stairway to assigned parking, an elevator is available as well. Windows have been updated, some new flooring, open floor plan, bathroom upgrades include vanity and new tub, large mechanical closet for storage. 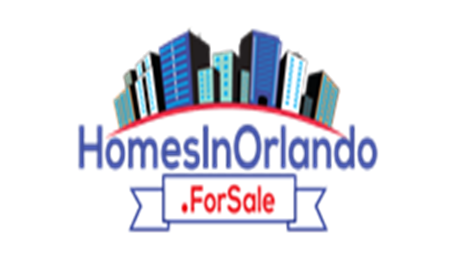 Enjoy walking or biking to the surrounding College Park neighborhoods and downtown Orlando. Listing courtesy of ANNE ROGERS REALTY GROUP INC. Selling Office: KELLER WILLIAMS AT THE PARKS.